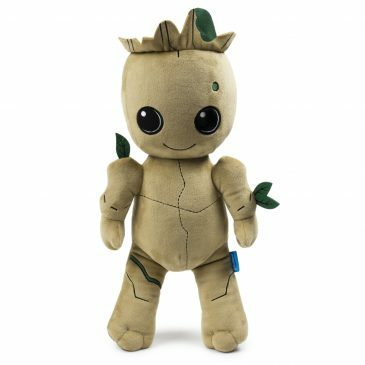 The New Hug Me Groot Available Online Now! Make any art toy collection a party with the motorized Disco MUNNY Ball by ikar11. Make your pics way cooler with Alex Pardee’s fancy new iPhone app — WayCooler! Kidrobot Black artist Jeff Soto is the first human to collaborate with Chevy’s radical graffiti robot car. Inspired by the limitless imaginations of kids, the Free Universal Construction Kit combines the functionality of 10 different building toys to provide endless possibilities of creative fun. Following the smash hit video game Trees Of Doom, Shawnimals is taking Ninjatown to a whole new level with the cool new iPhone app, Ninja Builder. Are you ninja enough? Let your vinyl addiction go virtual with Gold Run and Clutter Magazine’s upcoming global augmented reality scavenger hunt, Designer Toy Run. Wise up and protect your smart phone – iPhone Cases are here! Artist Joseph Drust aka Piggyson has recently created a rad set of technologically advanced custom MUNNYs. Scope out these super rad 35mm USB flash drives by newfocus. You have to see this custom Camera BUB, because he can see you!